Herlinda Heras has just recently earned her certification as a CCP, a CCP Certified Cider Professional, a program administered by the USACW. Michelle lives in Portland, Oregon and she knows Steve’s son’s band, The Wild Ones, who are based in Portland. Michelle has just been listed as a “Top 40 Under 40” person in Tastemaker Magazine’s list. She’s the only person in the cider industry on the list this year. Michelle describes the Cider Association. 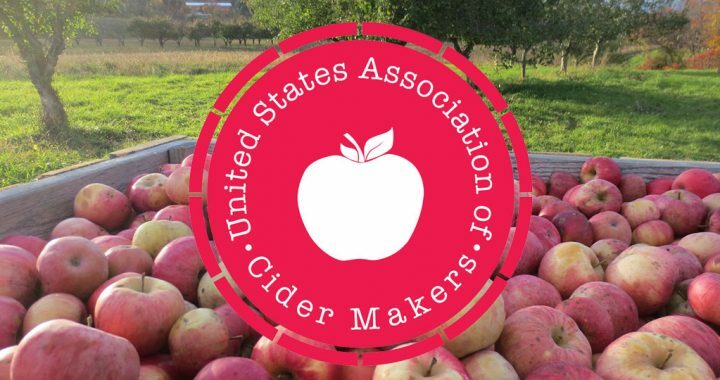 They advocate for cider producers and growers, in public relations and government relations as well as education. Their CCP program is a way to educate people about cider. They also put on a conference called CIDERCON which is the premiere cider event in the world.